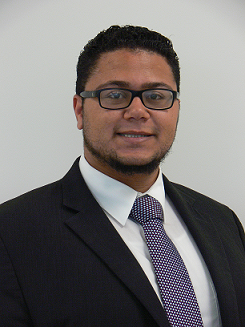 Christopher joins Legacy Advisors Financial Group with five years of experience in the financial industry. Christopher spent two years as a banker with New York Community Bank and two years as an Officer at JPMorgan Chase. He uses all of his financial knowledge and expertise to come up with effective, efficient, and personalized solutions and plans to grow his clients' assets and protect what is important to them and their families. As a financial advisor, Christopher is looking to grow with his clients and be a valued resource for them throughout their lifetimes. Christopher studied finance at Nassau Community College and is Series 6 licensed for Investments and holds a Life Insurance license. Christopher is an active member of the West Hempstead Lions Club, where he looks to give back to the community where he grew up. Christopher still resides in West Hempstead.